It was 1950, and the postwar sports car racing scene was beginning to heat up. In some ways the scene wasn’t too different from now: the only way to be taken seriously as a purveyor of sporty vehicles was to go racing. Jaguar’s lovely XK120 was in the performance spotlight, thanks to its 120-mph top speed making it the fastest production vehicle of its day, and so it was only natural that the car hit the track. Three nearly stock XK120s entered the 24 Hours of Le Mans in 1950, modified by the factory but helmed by private drivers. The cars were reasonably successful, with one getting as high as second place before retiring while running third, and the other two finishing 12th and 15th. William Lyons, managing director of Jaguar, was impressed with the showing, and speculated that with a more rigid body and a significant weight drop, the cars would be even more competitive. The key to racing success was a dramatic makeover. 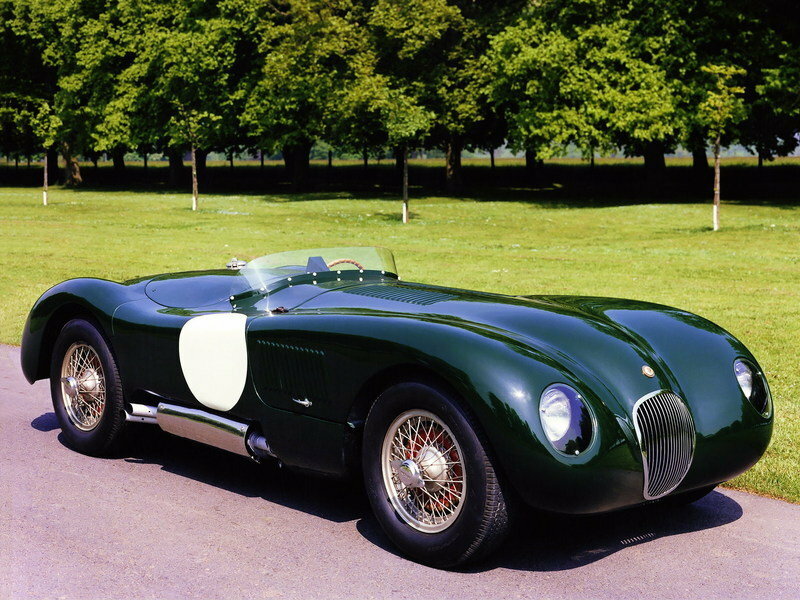 Jaguar designed an aerodynamic lightweight body over a tube-frame chassis, retuned the engine, transmission and front suspension, and the XK120C, later known simply as the C-Type, was born. 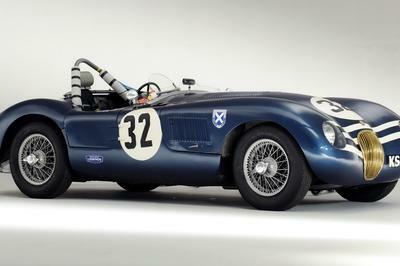 Three C-Types entered Le Mans in 1951, and one of them won the race outright. 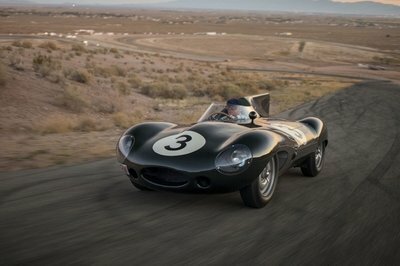 Jaguar set record race speeds along the way. A more ambitious effort in 1952 fell flat, but in 1953 Jaguar won Le Mans again, with its three entries coming in first, second and fourth. The effort was more impressive because of Jaguar’s low-key approach; the factory team didn’t show up with a lot of fancy equipment like Ferrari or Alfa Romeo, and quietly went out and beat the established marques. This racing success didn’t just cement Jaguar’s reputation as a force to be reckoned with on the track; it also catapulted Jaguar to international fame. 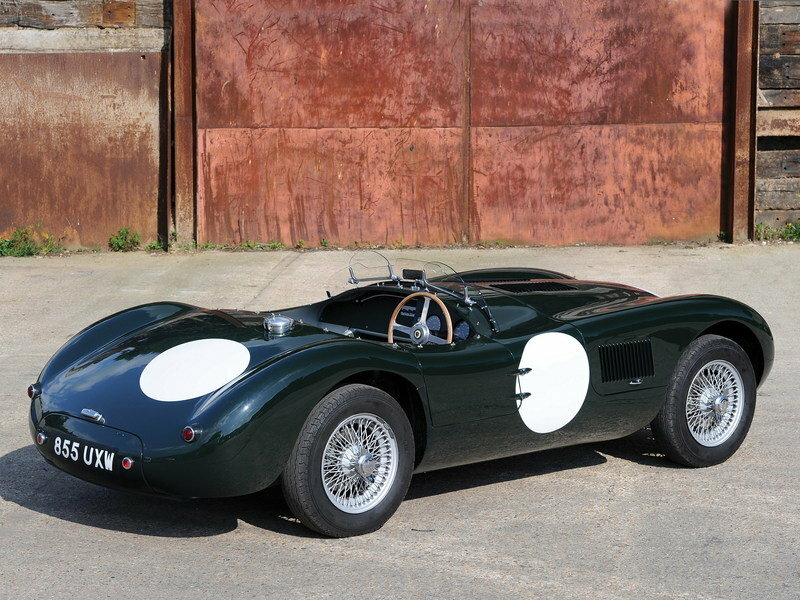 The C-Type is arguably responsible for Jaguar’s legendary status. 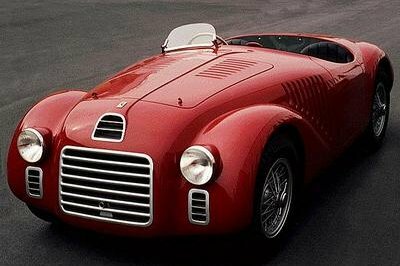 A total of 53 C-types were produced from 1951 to 1953, and replicas are still being built today. Continue reading to learn more about the Jaguar C-Type. The C-Type’s lightweight envelope body bears little resemblance to the XK120 that spawned it. Thanks to aerodynamic sculpting, it’s a low, wide car with smoothly faired fenders and a rounded tail. Jaguar’s narrow grille was used, with broader fenders and a minimalist windshield. The driver sat almost on top of the rear axle, keeping weight distribution reasonable and establishing Jaguar’s signature long-hood look. Cooling vents in the hood and front fenders helped to keep the engine at optimum racing temperature, and the C-Type is devoid of "frills" like door handles or a roof. Like many sports-racers of the time, a big chrome fuel filler rides in the middle of the rear deck, the better to facilitate rapid pit stops. Fast tire changes were helped by knockoff wire wheels, and one-piece front and rear body sections improved aerodynamics and accessibility. 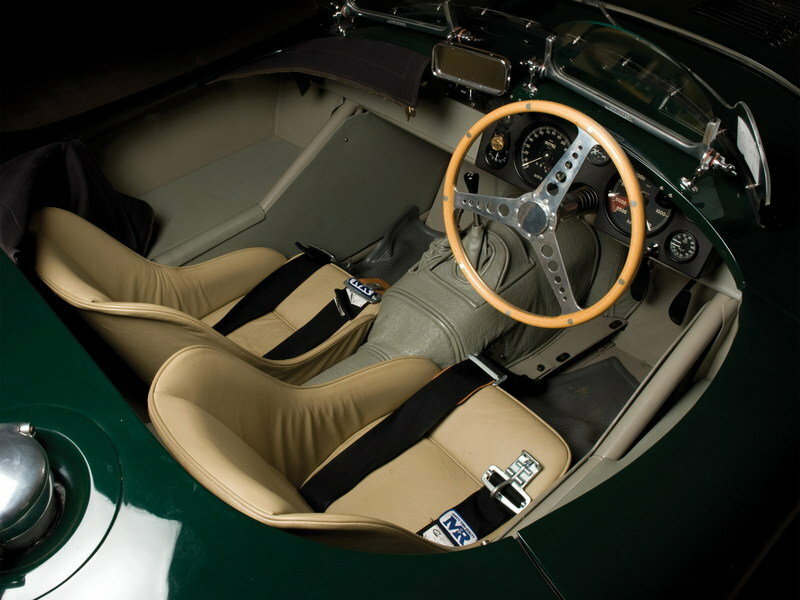 There’s no mistaking the interior of a C-Type for anything other than a place to do the business of going fast. Bare aluminum dominates the two-seat cockpit, and the instrument panel is exactly that: a flat panel with the necessary instruments on it. 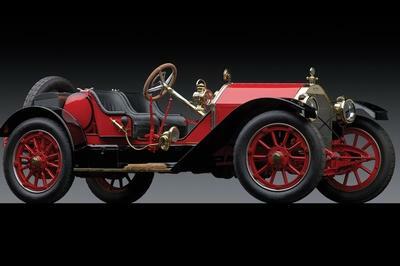 The tiny, frameless windshield provided minimal wind protection, and the envelope body wraps over the tops of the doors. The sills are deep, showing how much space the tube-frame chassis takes up. While it’s certainly unfair to say that the driver and co-driver were afterthoughts, it’s clear that they were to be installed in the car in the same way that other components had been. 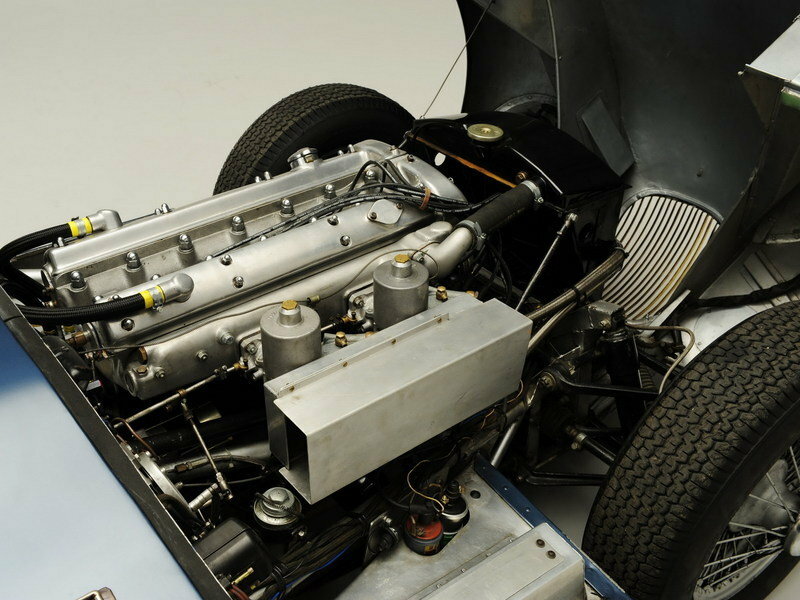 The XK120’s 3.4 liter inline six-cylinder proved to be a sturdy enough engine for racing. For the competition version, Jaguar did some retuning, adding about 50 horsepower to bring total output to about 210. The transmission was also based on the XK120’s four-speed manual gearbox. On the track, the C-Type could top 140 mph. 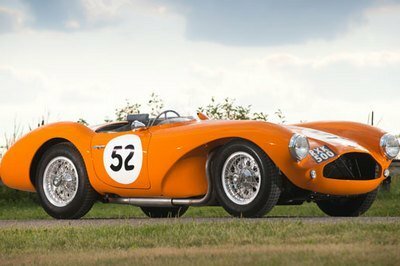 Updates to the car for the 1953 included about 100 pounds trimmed from the curb weight, Weber carburetors and high-lift cams for increased horsepower, and disc brakes which gave the car a durability edge during the long endurance race at Le Mans. When it was listed in Jaguar’s catalog, the C-Type retailed for about $6,000. 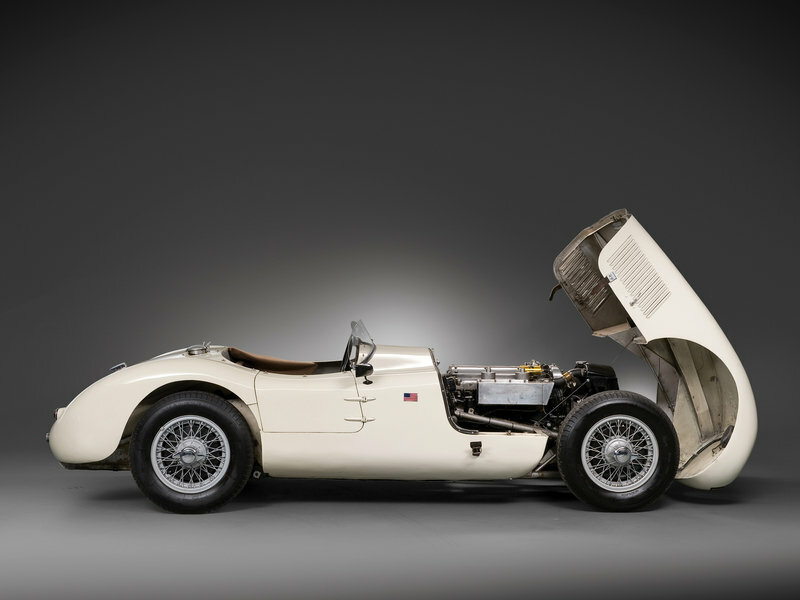 Current prices for original C-Types naturally reflect its rarity and historic significance, with recent examples trading for as high as $4.8 million. For enthusiasts without six-figure budgets, a number of companies currently produce faithful C-Type replicas, however. 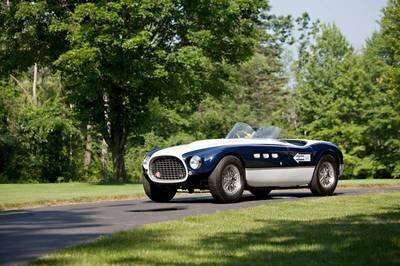 Nebraska-based Shell Valley offers a Ford or Chevy-powered fiberglass-bodied C-Type kit that starts at $21,995. Vintage Jag Works, in Idaho, builds a similar fiberglass replica using new or reproduced Jaguar components. British-based Classic Jaguar Replicas and Suffolk Sportscar Engineering have even more faithful kits with aluminum bodies and Jaguar engines. 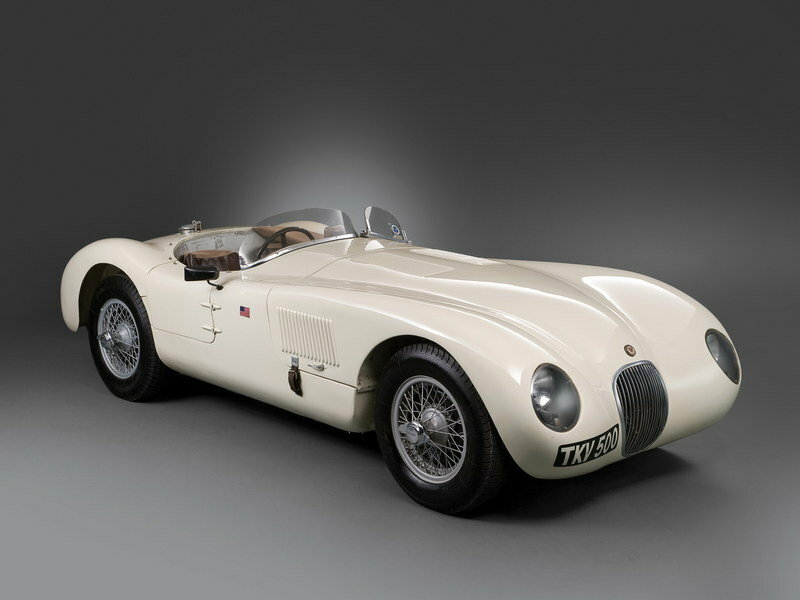 An aluminum-bodied C-Type from Classic Jaguar Replicas will set you back about $117,000 at current exchange rates. 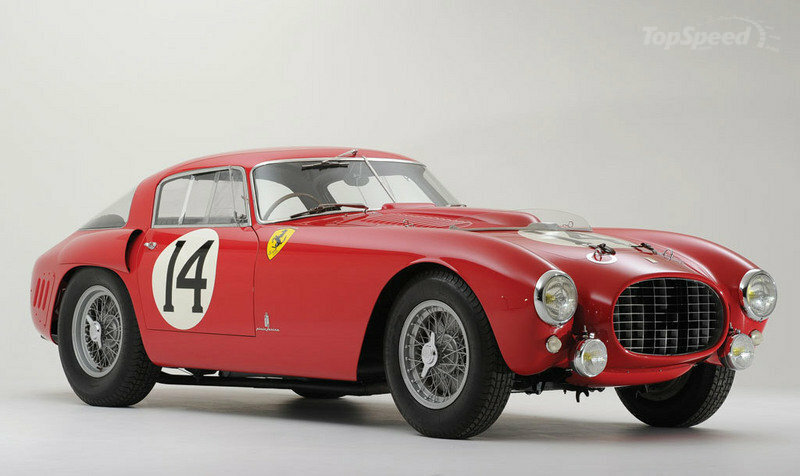 Ferrari’s world-beating 340s were seen as the cars to beat in the 1953 24 Hours of Le Mans, but the team cars fell victim to mechanical problems and crashes during the race. One Ferrari finished fifth. The Chrysler-powered Cunningham entries in the 1953 Le Mans race were generally unable to match the speed of the Italians and the Jaguar C-Type, but made up for it with reliability. All three of the factory Cunninghams were running at the end, and the C5-R was the highest non-Jaguar finisher. Fellow Brits came to Le Mans in 1953 with high hopes for success, but ultimately all three factory cars were out-powered and out-braked by Jaguar, and did not finish the race. 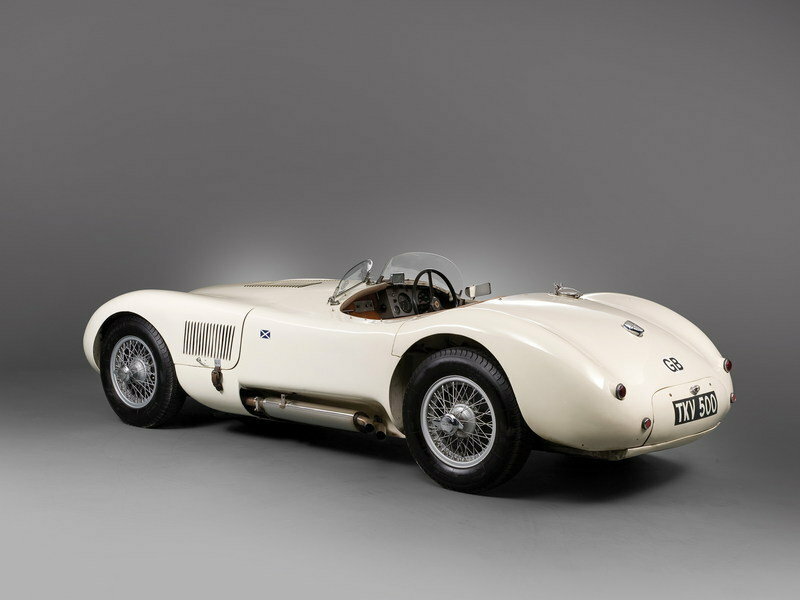 The C-Type typified the “little guy makes good” Cinderella story at Le Mans, and set the stage for the marque to become one of the most storied sports-car builders in the world. It’s safe to say that without the XK120’s success influencing William Lyons to turn a more serious eye toward racing, Jaguar might have focused on luxury cars instead, and ultimately suffered the same fate as respected but defunct manufacturers like Bristol, Daimler and others.